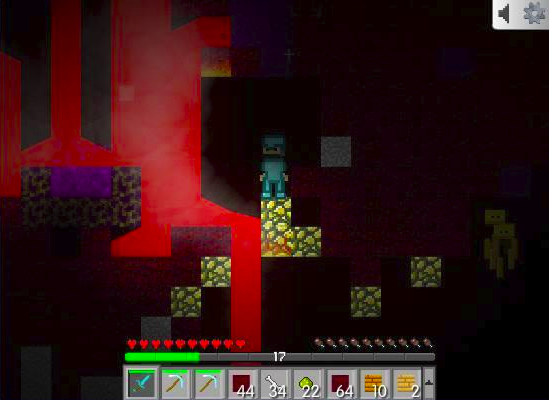 Welcome to Mine Blocks! Choose a game below! These games are by me, Zanzlanz. 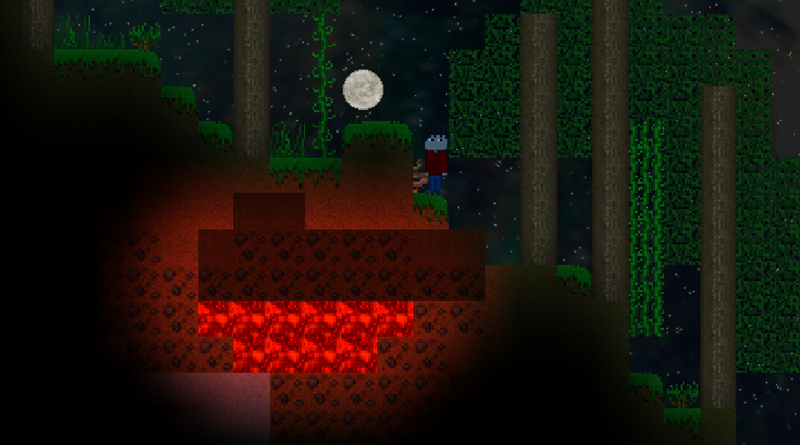 The next update is roughly 93% complete! 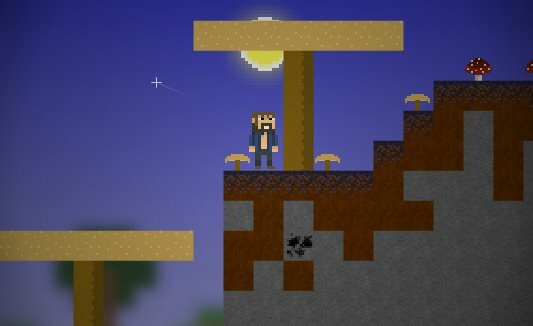 The 2D Minecraft browser fan-game, made in Flash! 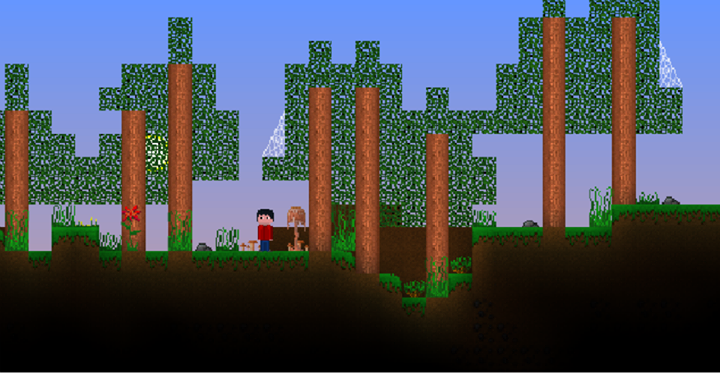 In this game, you can explore randomly generated worlds containing resources, creatures, and mysteries! 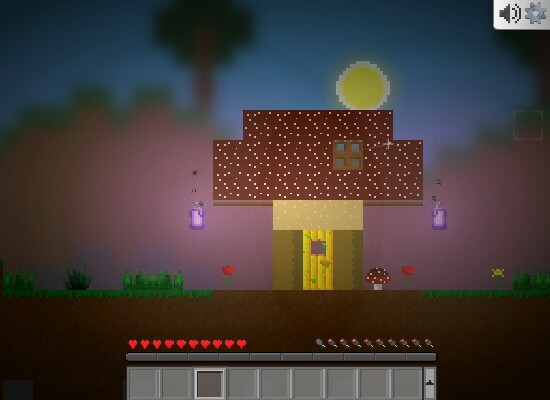 The game is mostly inspired by Minecraft, however it does contain many unique features. This is not an official Minecraft product. 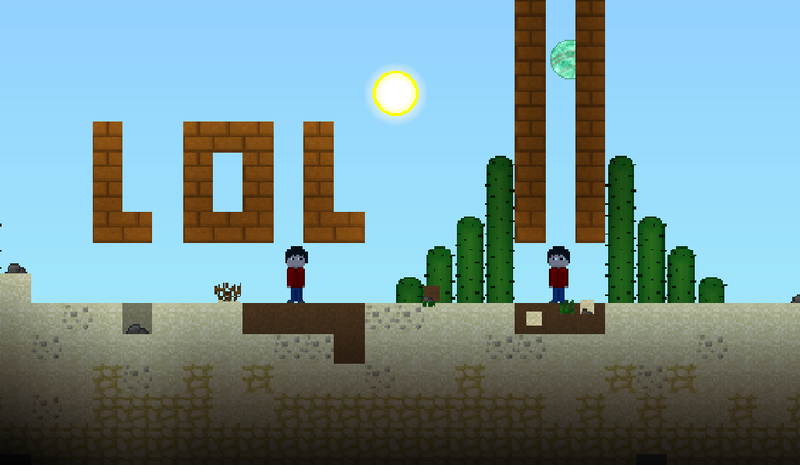 Not approved by or associated with Mojang. 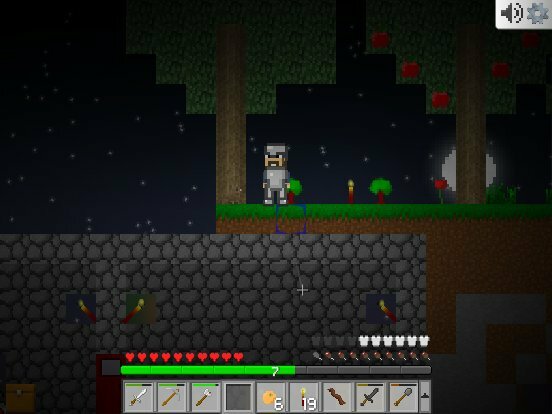 - Singleplayer survival & creative modes! 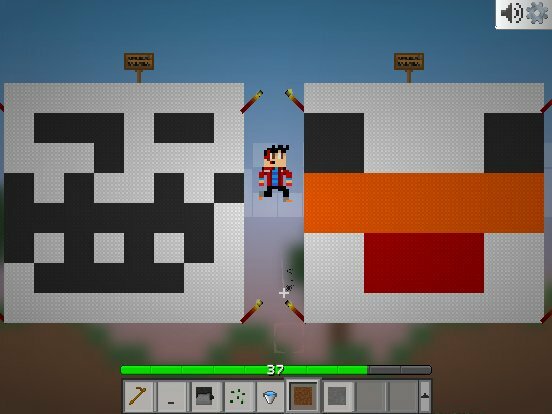 - Over 200 blocks and items! - Crafting! Enchanting! Brewing! Pig riding! - Animals and monsters! 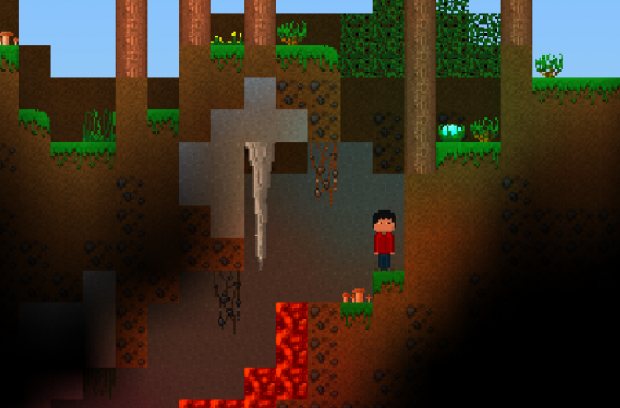 - Overworld, nether, and the ender! 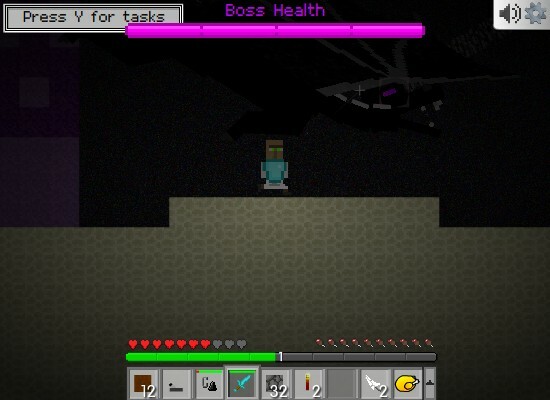 - Ender dragon boss fight! RAWR! - Custom skins to share online! - And soooo much more! 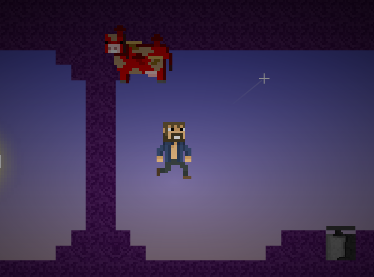 This game is currently in heavy alpha development. 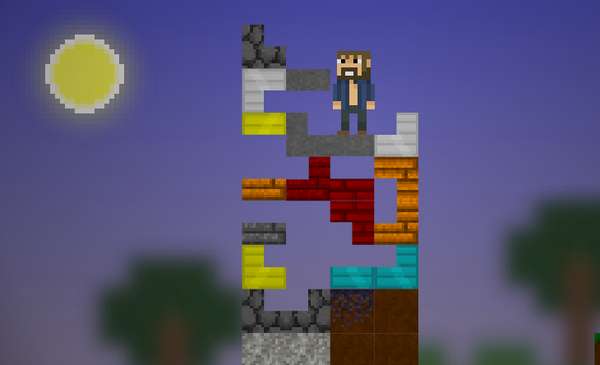 Mine Blocks 2 is full of new and exciting things to discover. 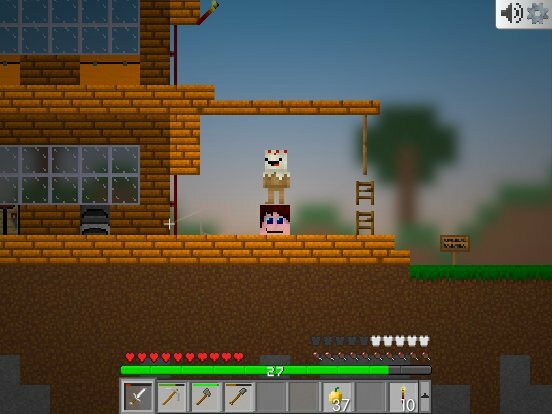 On top of the familiar gameplay elements of similar games, Mine Blocks 2 allows you to explore infinite worlds in which you have the ultimate control over. 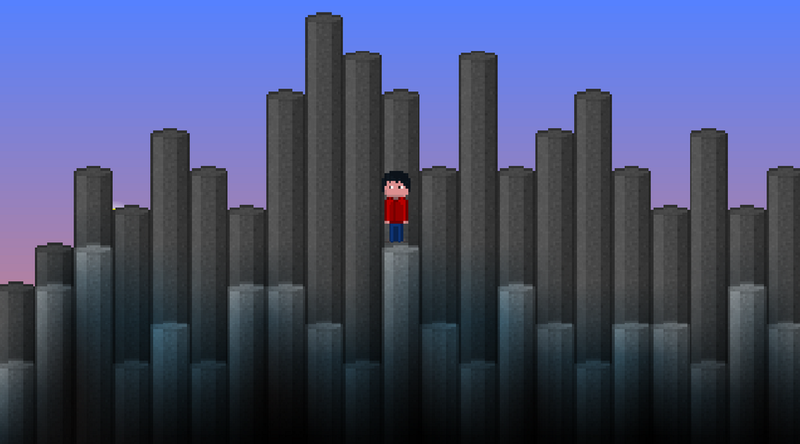 - Random generation of infinite worlds! 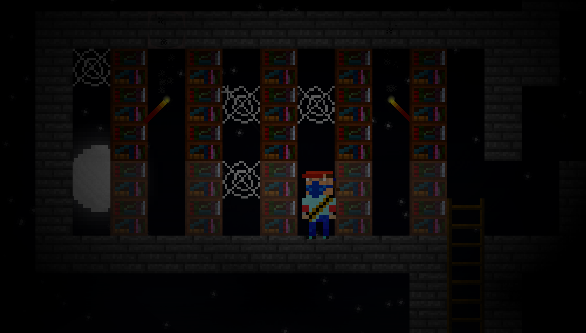 - A beautiful lighting system! - A unique crafting & forging system! 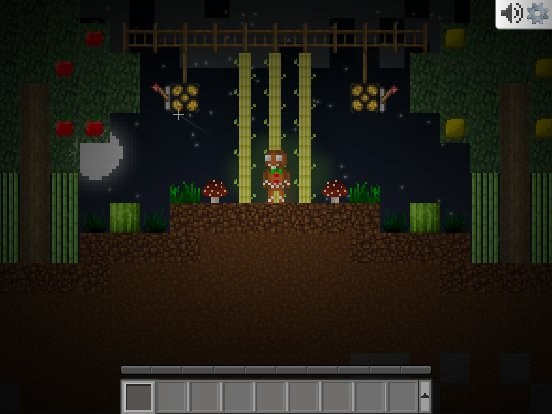 - A HUGE array of items & blocks! 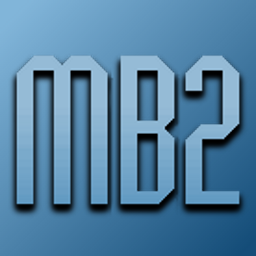 The game is not in active development. Mine Blocks 3 is currently in the planning stage. Detailed information is unavailable. 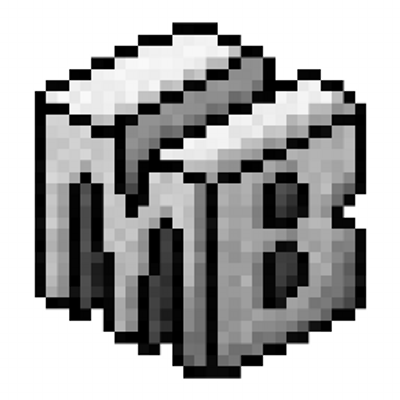 ©Mine Blocks - ©Zanzlanz - Do not distribute, mimic, or alter unless given permission by Alex Lanzetta.